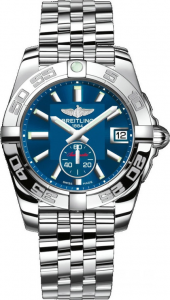 The features of the appearance of a Breitling watch leave a direct impression on people. Uninhibited personality of the luxury brand makes a deep impact on each of its series. With sturdy, powerful look, the Avenger, the Colt and the Transocean impress deeply. 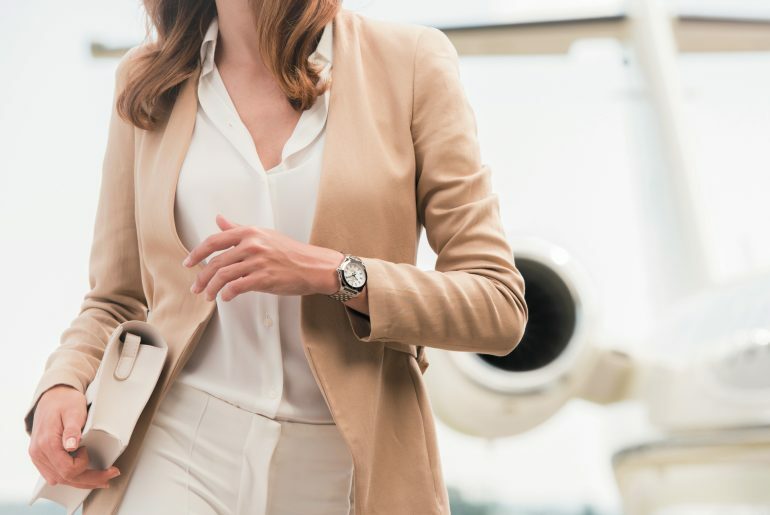 When watches with these elements are around ladies’ wrists, the combination of the warm and tender side and tough and wild features creates a unique contrast. 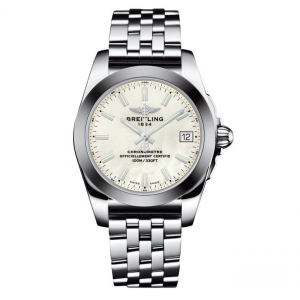 With tender but wild characters, the four Breitling women’s watches stand out ladies’ elf-like glamour. Casual watches for everyday wear, we look for go-with-everyday colors and simple designs for both men and women. Stainless steel or leather strap watches are easily suitable for casual clothes or workplace-ready dresses and suits. 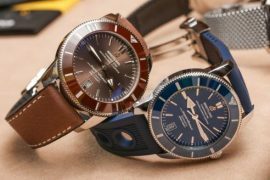 Each of the following four watches can achieve great effect in casual life. The Galactic 36 SleekT is designed for women, whose excellent performance and elegant style is mixed together, full of endless charm. Made of 316 L stainless steel, the 36mm mother-of-pearl dial gives off grace, while the pilot bracelet is full of energetic and sporty style. With a date aperture, 100-meter-deep water resistance, the Galactic 36 SleekT W7433012/A779/376A is equipped with a SuperQuartz™ movement which provides long power reserve. 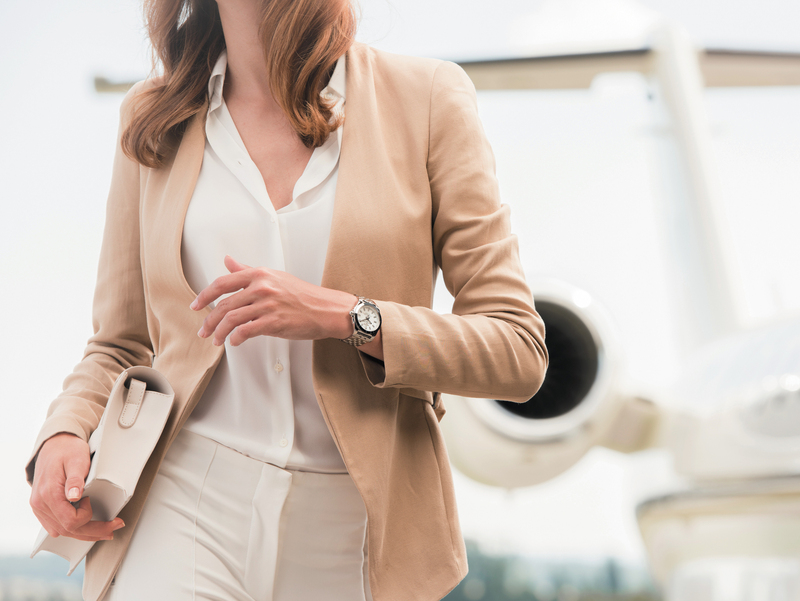 Designed for women wishing to enjoy a blend of refined luxury and uncompromising technical sophistication, Breitling Galactic 36 Automatic A3733012/C824/376A combines a gorgeous diameter, a blue dial, a date display at three O’clock and a sub-dial showing the second display, suitable for women’s wrists and elegant. 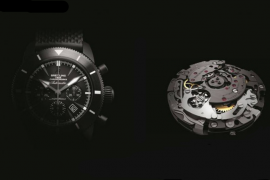 Breitling 37 supplies the watch with at least 42 hours power reserve. Made of 316 L stainless steel, it stands out your charm in the daily life or on formal occasions. The Colt 36 inherited the sturdy character, meanwhile its details reflects elegant charm of a women. The white mother-of-pearl dial is decorated with Arabic numerals and diamond hour markers, and the combination of tough lines and graceful temperament is wonderful. An orange leather strap puts much fresh energy into the watch. 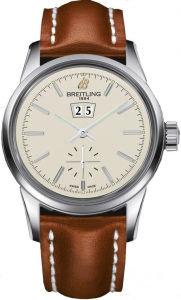 As the same as the Galactic 36 SleekT W7433012/A779/376A, the Colt 36 A7438911/A771/217X/A16BA.1 is equipped with Breitling 74, a SuperQuartz™ movement . The combination of the stainless steel case and the brown smooth leather strap stands out sturdy but elegant style. The beige dial and the polished finish bezel are full of vintage but modern style. In addition to stick hour markers, the dial is also decorated with small square hour markers with luminescent coating and the hour&minute hand is covered with luminescent materials, playing important parts in the dark conditions. The aperture at twelve O’clock displays the date clearly. The concise sub-dial at six O’clock helps us hold the second operation better. 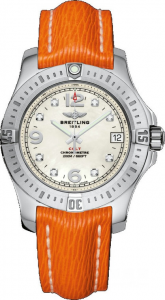 The Transocean 38 A1631012/G781/425X/A18BA.1 is equipped with Breitling 16 which supplies at least 42 hours power reserve. 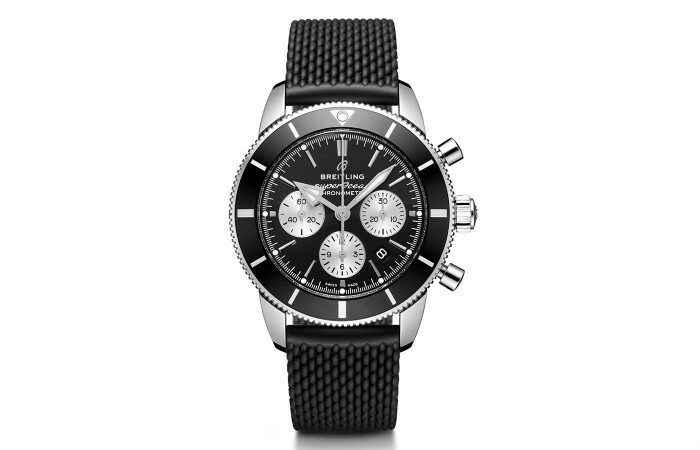 How about Breitling Superocean Heritage Ⅱ 42/46 with a modified Tudor Caliber MT5612? 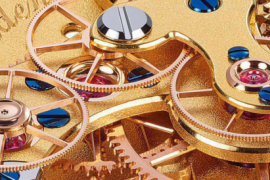 Silicon/Gold Gears Create New Possibilities!